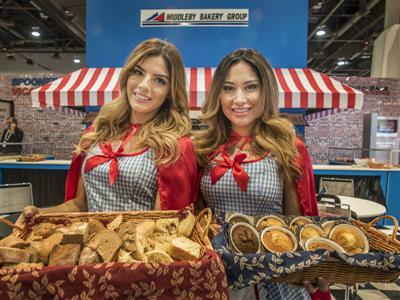 LAS VEGAS -- IMEX America, the largest trade show in the U.S. for the incentive travel, meetings and events industry, is back in Las Vegas for its seventh consecutive year. This year’s event, October 10-12, 2017, at Sands Expo and Convention Center, will serve a forum to discuss business, share ideas and renew friendships. In light of the recent tragedy in Las Vegas, attendees and exhibitors will also come together with a spirit of unity. Las Vegas is geared up to welcome thousands of trade show attendees for Fall 2016, with meetings and conventions expected to bring in more than $300 million in direct visitor spending.